Welcome to RHSAthletics.com! We are excited about the new home of all things Roosevelt High School athletics! All of our programs are here as well as those that are joint programs between the high schools! Also if you are out and about at one of our sponsors, please let them know you appreciate their support. We could not bring this new site to you without them. 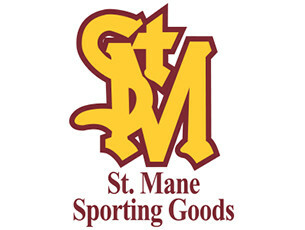 Spring sports registration on Monday, February 25th … 5:00 – 7:00pm. Main gym, enter the 30th avenue side of the building. Kathleen has a total of 11 Varsity letters. 5 Softball, 4 Soccer and 2 Volleyball! Gymnastics team are Academic Champs. ©2019 Roosevelt High School Athletics / SportsEngine. All Rights Reserved.